Tallest skinnest tires on '01 4x4 - DODGE DAKOTA FORUM - FORUM AND OWNERS CLUB! Here in New Hampshire we have deep snow. Best tires are tall skinny tires with aggressive tread. What is the tallest skinniest I can put on my rig? A lot of info is left out. Aggressive could mean you're looking for a Super Swamper, which is a very aggressive mud tire, or you might define aggressive as a BF Goodrich Mud Terrain. Either tire will perform very differently. My suggestion is, pick a tire you like and visit a tire store and have the tire techs test fit a set. maybe look into some chains as well. I want t to give it that old "high boy" look. Like the old 60's Power Wagons. 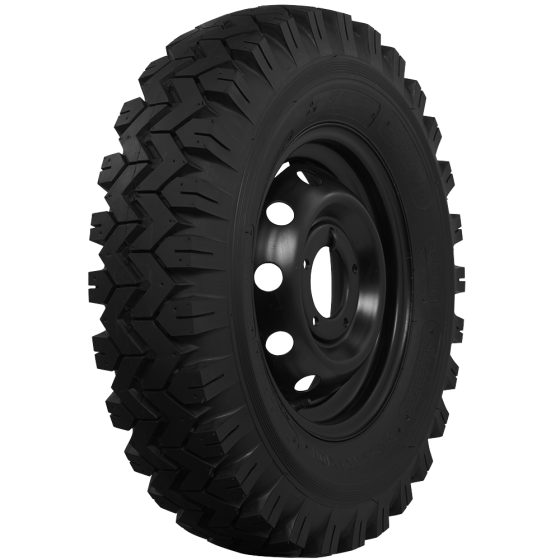 Tall narrow tires with military style treads. 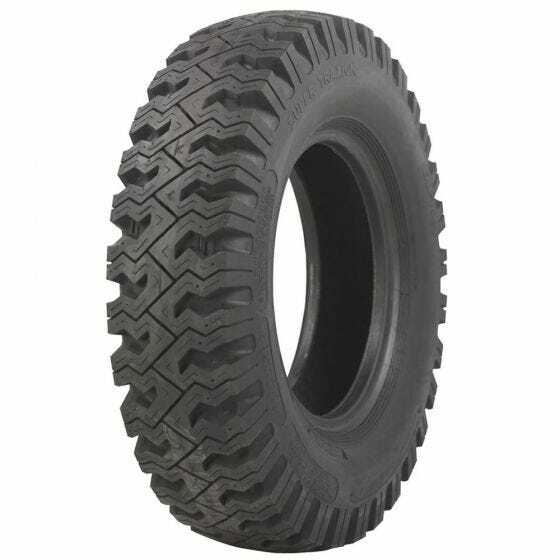 The stpck 265/70r16 are equal to31 inch by 10.5 already? they are like 30.5" tall... but you can go narrower if you wanted. i have 235s on mine right now. I just placed an order for Generals AT LT 265 which is advertised as 31.9 inches I will let you know if they rub the plastic inner fender well in the front. A ratio of 85 will give you a tall skinny tire. 15 and 16 inch rim sized tires are getting rare as the 17 and 18 seem to be taking over. Those look nice, but not what I pictured you wanted. The look you were looking for has very squared off sidewalls like this Super Traxion in 15". Pricy, but I think this was more what you were looking for. LOL just realized I'm replying to a 5 year old thread. Oh well, maybe someone can benefit from it in the future. Last edited by Westfalia; 03-22-2019 at 03:26 PM.